Select the course which will suit you the most. See if you fulfill all our entry requirements. You can obtain the application form from our office/website or request to get it by post. Fill up the application form completely along with your passport size photograph and submit it at our office personally or send it by post. Make sure that you get a date for admission test (for courses which require it) before or at the time of submission of form. 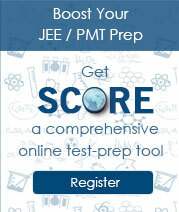 Prepare well for the admission test and take it seriously. If you are selected in test, submit the first installment of your fee by the stipulated date. Admission will not be granted in any case if you fail to submit the fee by the stipulated date. On submission of fee you will be allotted your batch, a roll number and will be given an identity card. On each day you must carry your identity card to the institute. 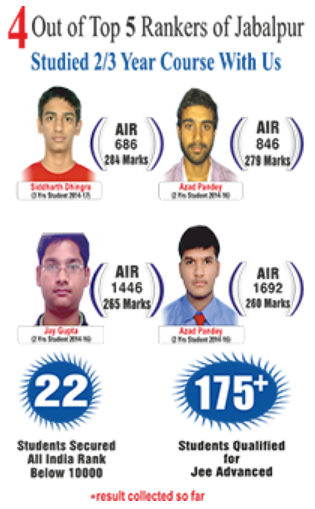 In case you fail, you may be debarred from all the facilities that are available for students. You are required to maintain strict discipline and adhere to all the rules and regulations failing which may lead to your dismissal. All your fee installments must be deposited well within stipulated time. Failing this, will lead to cancellation of admission. It is for the student himself/herself to see whether he/she is eligible for a certain examination or not. 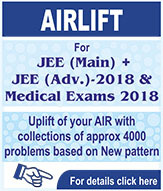 The institute does not hold itself responsible if a student’s admission form cannot be forwarded or is rejected by the examination body on any ground whatsoever. Such a student cannot claim a refund of the whole or any part of the fee he/she has paid to the institute. MOMENTUM reserves the right to change or alter any of its program/fees structure/study hours/time-table/rules or any/all information as may be deemed necessary from time to time without any prior notice to anybody. The parents can contact MOMENTUM center for any information about their ward’s progress and behavior or any other problem concerning their ward to take appropriate steps. Any misunderstanding/misinterpretation/dispute are to be settled under Jabalpur Jurisdiction only. For any other point not specifically covered here, and in all matters, the decision of the MOMENTUM management shall be final and binding to student and his/her guardian. Startup kit – Two T-Shirts, Bag, Notebook, pen etc. Your I-Card – which you have to wear around your neck in the MOMENTUM campus. 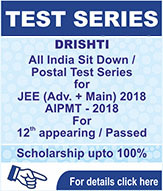 Your Package Card – on this card you will be getting study material.